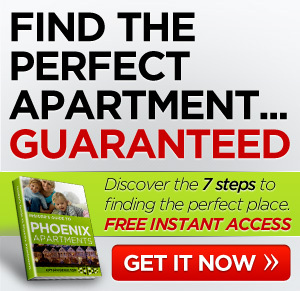 Looking for a nice apartment to move into in Phoenix, Arizona? Come checkout the Franciscan, from spacious 1 bedrooms to 3 bedroom apartments this place is starting at a killer $450 and up to $675! Talk about a steal. 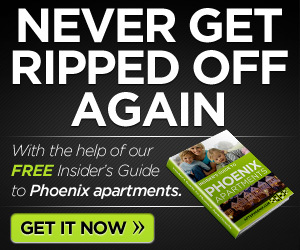 If you want to save some money and get the most for you buck, try The Francisan apartments, centrally located at 4235 North 35th Avenue in Phoenix, AZ. This property is exactly what you want for your next home. 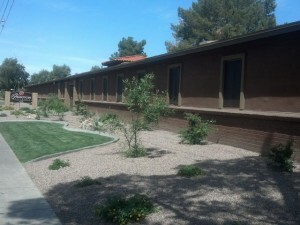 The Franciscan...Centrally located at 4235 North 35th Avenue in Phoenix, AZ. This property is exactly what you want for your next home. 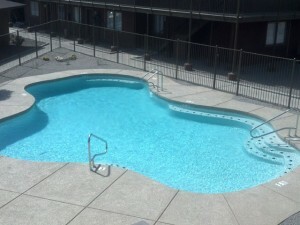 We offer spacious 1 bedroom, 2 bedroom and 3 bedroom units. Don't Wait, prices start at just $555. Contact us today for more information! How about you? Any luck finding apartments for rent in Phoenix? Comment below.